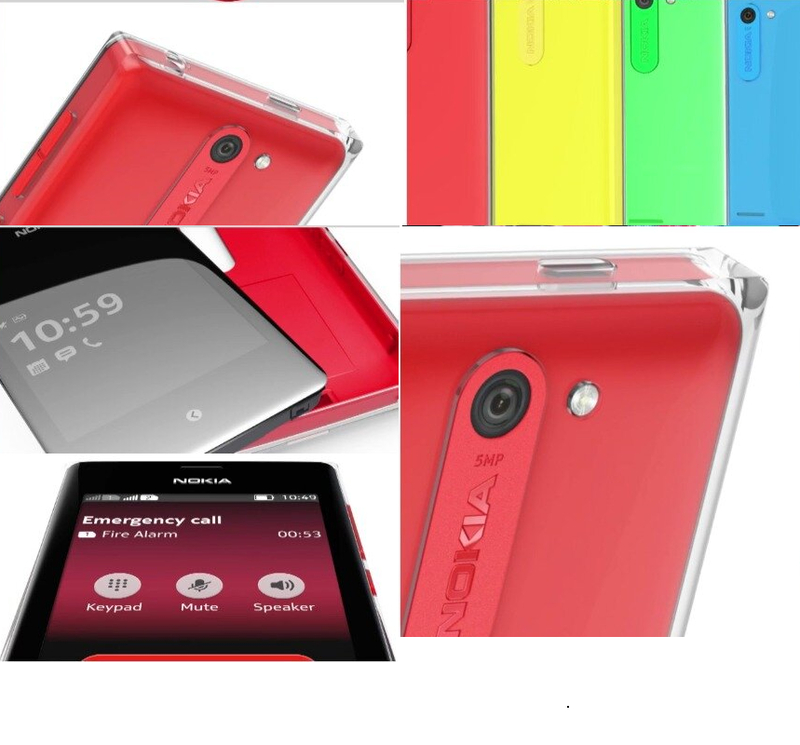 Nokia Asha 502 and Asha 503 Specification Leaked! Yes . Android is headache. Yes . Android is headache. Symbian and Meego were much better. Nokia is the only hope. I would like to purchase Asha 503 but nokia should increase the display from 3.5 to 4.2 minimum, and should have a sleek design such as lumia. It will be very gratefull if nokia does it. oh my if the specs of nokai asha 503 is true,no hesitations,i will buy it! please when will Nokia 503 be out? when will be release the Nokia aha 503 series mobiles?????????????????????????????? Nokia Asha has small screen size. Presently model 501 has 3.2″ screen. I personally feel that Screen size matters a lot in today’s reference therefore I recommend 4 inch screen size with fully loaded BELLE OS. I used Nokia mini N-97 and it was really good. Nokia Asha 501 is marketted as having TAMIL/INDIAN LANGUAGE SUPPORT but nothing is mentioned in Nokia Asha 503. Is the OS changed in NOKIA ASHA 503 from NOKIA ASHA 501? Is Tamil/Indian language support deleted in NOKIA 503?